DataNumen Word Repair is a powerful Word recovery tool. It uses advanced technologies to scan the corrupt or damaged Microsoft Word documents (doc files) and recover your data in them as much as possible, so to minimize the loss in file corruption. DataNumen Word Repair(DWORDR) is a powerful Word recovery tool. It can scan the corrupt or damaged Word doc files and recover your data in them as much as possible, so to minimize the loss in file corruption. Currently DWORDR supports to recover MS Word 6.0 to 2016 and Word for Office 365 documents. 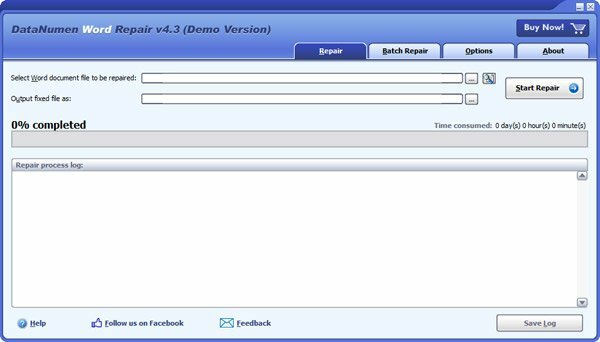 Moreover, it is integrated with Windows Explorer, supports drag & drop operations, which will make you repair doc files easily and quickly. TextDow is a program which allows to achieve a very quick conversion for text files from DOS format to WINDOWS, and vice versa. A personalized conversion way is also possible in this new version. This software offers a solution to users who want to create a text file listing of files and their contents in specified folders. Select one or more folders and click to start. This software can save you hours by opening and aggregating the contents. Convert multiple files between more than 100 text encodings and binary formats: Unicode, ANSI, Latin, Cyrillic, ASCII, UTF8, ISO, OEM, Mac, Base-64, Bin-Hex, Quoted-Printable. Features automatic encoding detection, Big Endian support, and more! Angel Writer is a free text editor (free Microsoft Word) allowing you to create impressive documents that contain formatted text, graphics and tables. You can learn how to work with Angel Writer in five minutes since it is very similar to Word. Pad is the world's first powerful text and HTML editor to include both an image viewer and a word processing function. The new text editor provides syntax highlighting, unlimited undo and a powerful search and replace engine with regular expressions.